If you love adventure, beaches, sun and you have never been to Asia. Philippines is definitely an excellent place to start your travel. It has everything that you could ever want to see on your holidays: an interesting city like Manila, white sand and crystal blue beaches, lovely nature, incredible mountain scenery, good food and very friendly people. And the best part of this, traveling may not have to be expensive. 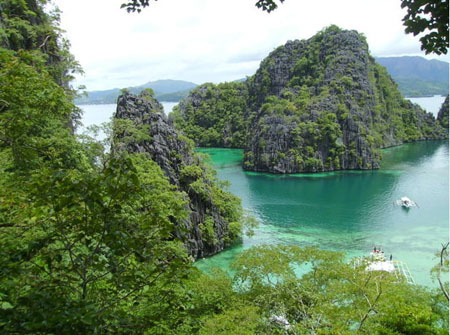 A municipality in Palawan famous for its wreck diving and aquatic views. No doubt this place has been listed in Forbes Traveler Magazine’s top 10 best diving sites in the world. 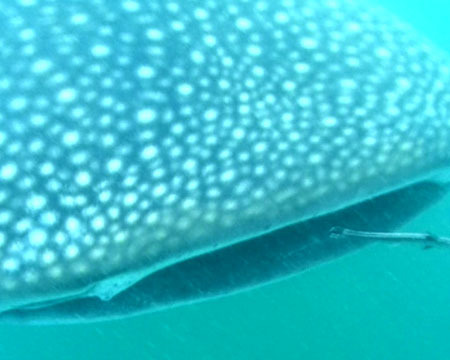 Donsol is a popular destination for tourists who wanted to see, meet and swim with the Butanding or the whale sharks. In 2004 the Time Magazine featured this place as one of the Best Animal Encounter in Asia. Banaue Rice Terraces are 2000 year old terraces built and carved in the mountains of Ifugao. The terraces are located approximately 1500 meters (5000 ft) above sea level and cover 10,360 square kilometers (about 4000 square miles) of mountainside. They are fed by an ancient irrigation system from the rainforests above the terraces. It is said that if the steps are put end to end it would encircle half the globe. Boracay is one of the most popular island in the Philippines located in the northwest tip of the Island of Panay popular for its sugarlike sand and pristine water. The island is consist of three baranggays; Manok Manok , Balabag and Yapac. The Ilocos region is one of the best places to visit in the Philippines if you are in to culture and history. Vigan in the South and the famous Malacanang of the north in Ilocos Norte are few of these places to mention. The region of Ilocos is not only rich in history but a beautiful beaches like Pagudpud and delicious cuisine.